One of the French professional footballer who plays as a goalkeeper and is the captain of both English club Tottenham Hotspur and the French national team is Hugo Lloris. He is described as a sweeper-keeper in the media. He is a three-time winner of the ‘National Union of Professional Footballers (UNFP) Ligue 1 Goalkeeper of the Year’ award. Lloris captained the national team for the first time in 2010. He became the first-choice captain on 28 February 2012. He led France into the quarter-finals of both Euro 2012 and the 2014 FIFA World Cup, runners-up at Euro 2016 and winners at the 2018 FIFA World Cup. 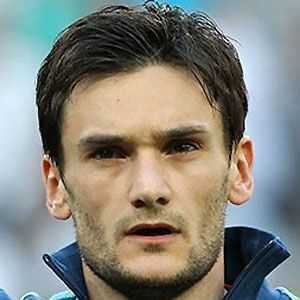 Hugo Lloris was born on 26 December 1986 in the Mediterranean city of Nice, France. His mother name was Marie Lloris who was a lawyer and his father name is Luc Lloris who was a Monte Carlo-based banker of Catalan descent. He has a younger brother named Gautier who currently plays as a central defender for club OGC Nice. His mother died in 2008, while he was playing for Nice. He gained national respect for his refusal of a bereavement leave offer from the manager, instead requested to play in a league match for Nice. He performed admirably in the match despite the circumstances. Lloris height is 1.88 m and weight is 78 kg. He has dark brown eyes and black color hair. Overall he has a balanced and healthy body. At age of six, he began his football career playing at CEDAC (Centre de Diffusion et d'Action Culturelle). At the age of ten, he joined Nice's youth academy. He was the starting goalkeeper for the club's under-17 team that won the 2003–04 edition of the ‘Championnat Nationaux des 18 ans’ which is a domestic league competition for players under the age of 18. For 2004 to 2005 season, he was promoted to the club's reserve team in the ‘Championnat de France amateur’. As a goalkeeper, he appeared in 12 matches. For 2005 to 2006, he promoted to the first team squad. At the age of 18, he made his professional debut on 25 October 2005 recording a clean sheet. He made his league debut on 18 March 2006. He was the starting goalkeeper in Lyon. On 10 August 2008, he made his club debut. He named the league's top goalkeeper and also named to the ‘Team of the Year’. In 2009 to 2010 season, he had recorded four clean sheets. For which, he was awarded the UNFP Player of the Month award. He was also named the ‘UNFP Ligue 1 Goalkeeper of the Year’. In 2010 to 2011 season, he played well for the club but lost the matches. In 31st August 2012, he joined the club. On 20 September, he made his debut for the club. He made 25 appearances and 9 clean sheets. In July 2014, he signed a five-year contract extension. He appeared in 2014- 2015 UEFA Europa League match. He was named in starting eleven. In August 2015, he was named the permanent captain of the team. In December 2016, he signed a contract extension to remain at Tottenham until 2022. He made 15 clean sheets. In 2018, he became only the 61st player and sixth goalkeeper to achieve the milestone for the club. He was in UEFA Euro 2012 and 2016. He also played in 2014 World Cup. For 2018 World Cup, he played for the French National Team. He captained the team. The team won the World Cup. He lifted the World Cup trophy as the captain of the team. Lloris is the married man. 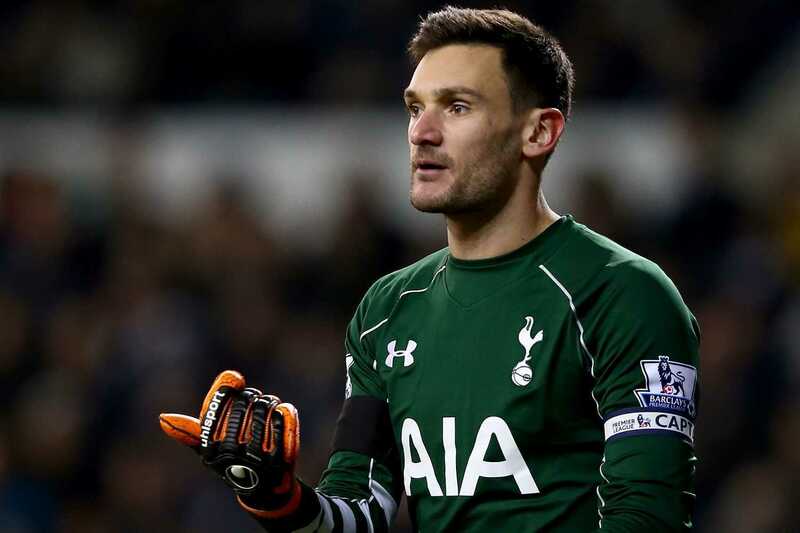 He married his longtime girlfriend named Marine Lloris in 2012. The couple has two daughters named Anna Rose Lloris and Giuliana Lloris. Lloris’s net worth is estimated to be $30 million. He is a French international having represented his nation at under-18, under-19, and under-21 level.